Buying a new car can be an exciting process. Choosing from all the different colors and options gets pretty fun, but have you ever worried that your current credit score could make that difficult? 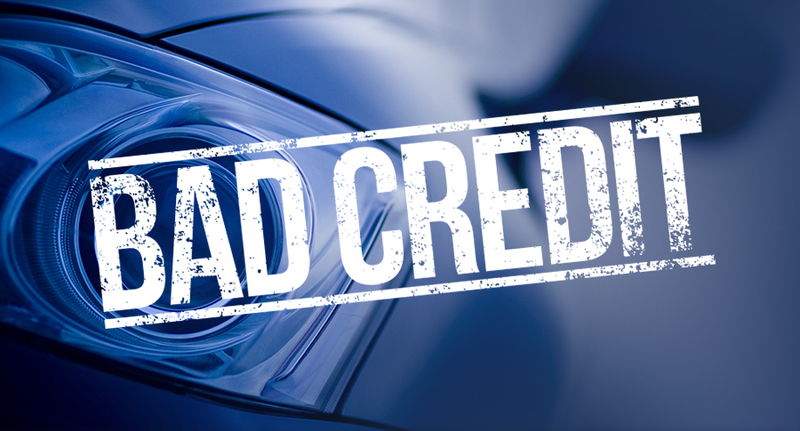 Many consumers don't feel confident about their credit score, but lucky for you, our team here at Big 'O' Dodge Chrysler Jeep Ram works with customers from a variety of different financial situations. Keep reading to learn more about this process. The three digits on your credit report are crucial to determining what kind of interest rate you get. Scores range from 300-850, and scores above 700 usually mean you can qualify for better interest rates. This number is calculated on your credit history, which could include things like late payments on car loans or credit cards as well as how long you've had your financial accounts. If your credit score isn't great, then be prepared for a somewhat higher interest rate on your loan. However, if you buy something that's a little bit under your desired price range, you'll find that it's easier to keep up with your payments. Find out ahead of time what you can afford with a higher interest rate. Pay early and chip away at your loan by paying a little bit over the minimum payment each month. You can even pay off your loan early if you're able to. Doing so will actually end up improving your credit score, which could mean that when it's time to buy a car again, you may qualify for a lower, more manageable rate. At Big 'O' Dodge Chrysler Jeep Ram, we work with customers from a several different financial situations. If you're worried about what kind of vehicle you can afford, please still feel free to stop by and see us. We'll try our best to find a vehicle and payment option that works for you. If you're ready to get behind the wheel of a great new or used vehicle, come visit us at Big 'O' Dodge Chrysler Jeep Ram at 2645 Laurens Road, Greenville, SC 29607 for a test-drive. We proudly serve customers from Spartanburg, Greer, Anderson and Easley.